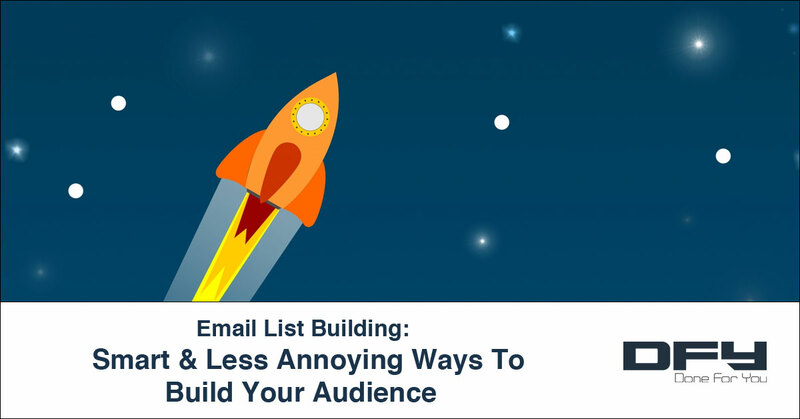 Marketers, entrepreneurs, and bloggers get a lot of flak if they tend to go aggressive with their email list building strategies. An extra pop-up here or there doesn’t go well with your website visitors. People today demand a smooth experience without interruptions. Aggressive marketing — what with multiple pop-ups on your website and all those widgets sliding in and out — is annoying. We get it. It’s alright not to hustle too much. It’s ok to slow down a bit. In fact, why even bother with so many pop-ups and opt-in boxes showing up when you can do with less? No one likes being hustled, pushed around, and cornered. When you push too hard (applies to most things), you’d lose your visitors. Finding the right balance between showing up enough to make things happen and stepping back enough to let visitors get more of you is an art. Most marketers and business owners don’t get it. You, however, can do better with what we call as the Slow Down & Step Back strategy. First, embrace simplicity and minimalism. Instead of “doing more”, do less. Instead of filling every corner of your website, blog — and other pages with opt-in forms –remove most of them. Simplicity and minimalism can help you go a long way but minimalism is hard to achieve. To get minimalistic, you’d have to shed your own preconceived notions of what you normally think would work. One opt-in form instead of 4. Ask only once per visit per user instead of showing up every time. Instead of having a pop-up show each time someone arrives or scrolls down 70% of the page, or after a time delay, choose to show pop-ups only once with exit-intent. Instead of embedding lead generation opt-in boxes two to three times within a single post, use only one opt-in box at the end of the post. Get rid of the sidebar completely and use a large welcome mat or a full-screen pop-up that entices your visitors to part with their email address for something valuable. 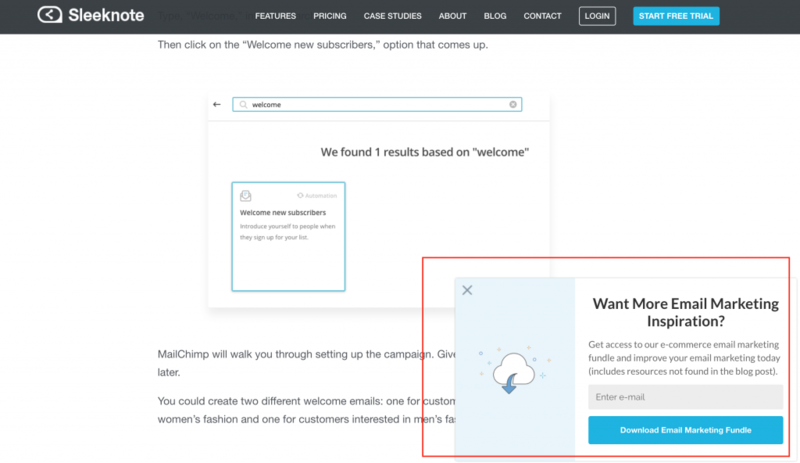 Or you could do an a/b test and find the right kind of strategy for your pop-ups to surface with one of the many list building plugins and tools available. Marketers and business owners need leads. That’s understandable, except that your customers aren’t under any sort of obligation or under pressure to sign up just because you showed up. The way to do business sustainably, over long-term, and with relatively less friction is to always give more than you ask for. You need a sale. You need your customers to buy once and then buy from you again and again. You have a need to meet sales targets and pull in revenues. Your customers want to solve a problem they have; they hope you can do it for them with your products and services. It’s annoying when you visit a website and a pop-up is on your face every 5 minutes. However, if you take a passive approach and just let visitors click a link to download something, it’s welcome. Content upgrades are pieces of informational material packaged as PDF documents, for instance, provided at the end of a regular blog post in case your readers want to learn more. Content Upgrades are a fantastic way to grow your leads. For you, as a business, content upgrades are also easy to create. Using Curately, for instance, you can create or curate content quickly and package your content in any format. Give it away as a content upgrade. 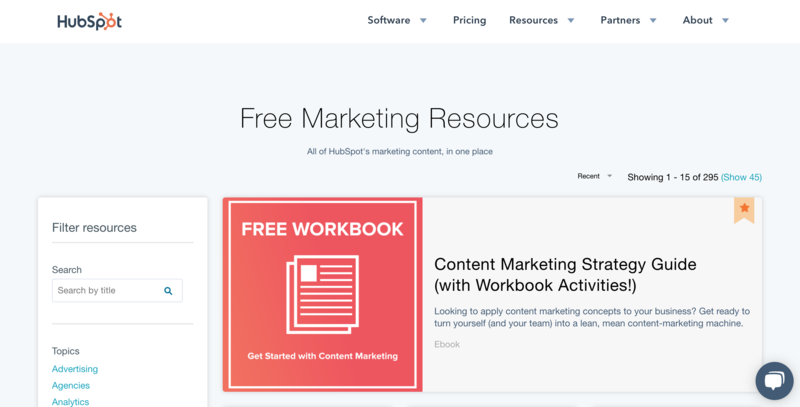 If you are looking for some great content upgrades examples, Mary Fernandez of OptinMonster has a huge list of 30 Content Upgrade Ideas you can get inspiration from. Also, be sure to bookmark this sumo-sized list of 28 ideas for content upgrades by David Khim. With the right kind of autoresponder setup, you can have a perfectly working marketing automation and lead generation machine working 24 x 7. Today, there’s an increased risk of lead capture form blindness and a complete lack of personalization. If you feel like your lead generation efforts are paying off as much as they should, you should try using Interactive marketing elements such as bots, quizzes, and more for lead generation. To start with, you could pour some life into traditional marketing elements such as your landing pages, marketing pages, and others. For instance, you could create video sales letters instead of a typical, long-form sales letter. But there’s more. 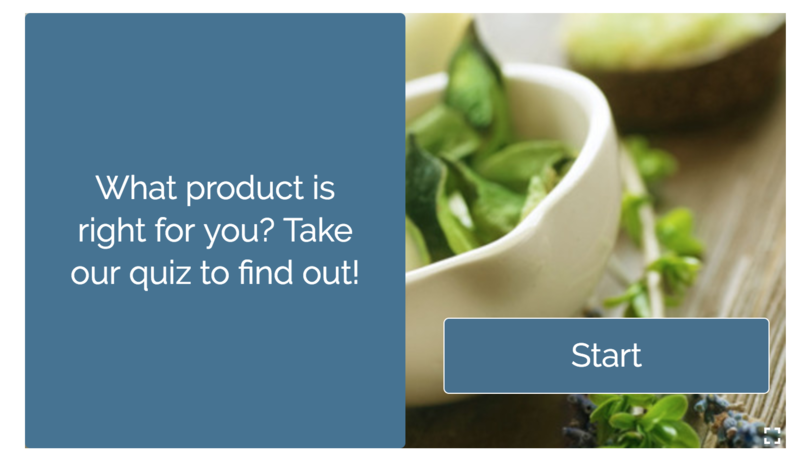 Using Quizzes, you can completely change the way you generate leads. GothRider — an e-commerce site that sells Jewelry — generated about 75,813 leads just by using quizzes. Dan Scalco of Inc writes that well-created marketing quizzes can generate 50% or higher opt-in rates and an average marketing quiz is shared around 1900 times on social media. Further, the open rates are 150% higher for the follow-up emails after prospects leave their email addresses for quizzes than normal open rates for emails. For an inside look at running a profitable, automated, lead generation quiz, check out this blog post! There’s something to be said about putting your face and voice out there in the front, for the whole world to see. This also precisely the reason why social platforms like Instagram grew in popularity and how many Youtubers make a killing. But how do you bring the power of authenticity, being true to yourself, and go about actually showing your face while letting the world hear your voice? Webinars are awesome, personalized, and an engaging way to generate leads. 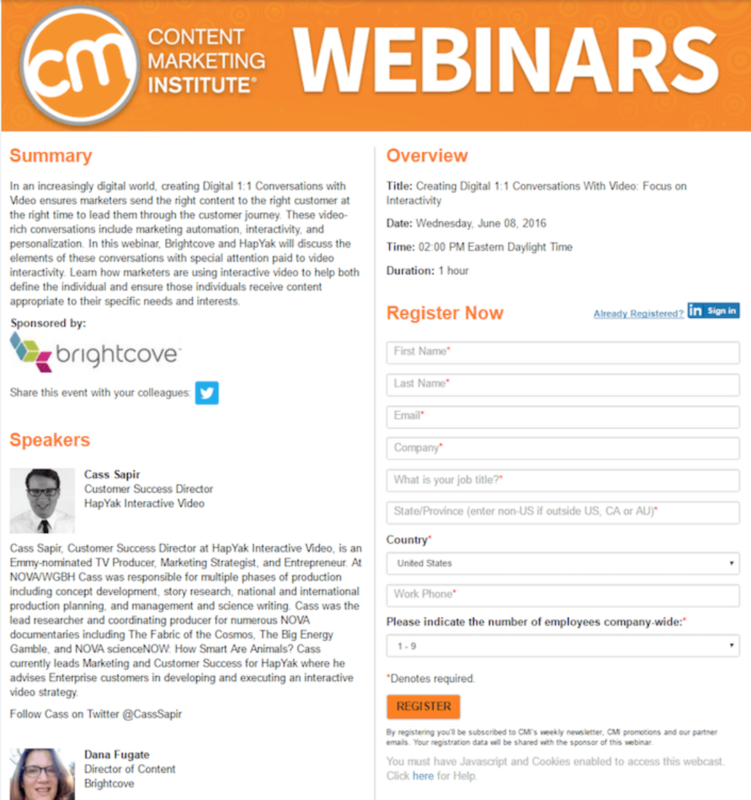 It’s reported that the average viewing time for Webinars is a staggering 56 minutes. How is that for some sticky engagement? Not only do you generate leads but you’d also get the opportunity to influence your audiences by educating, teaching, solving problems, and adding some real value that makes a difference for your webinar attendees. Doing webinars doesn’t even have to make you feel like you have to get started from scratch. 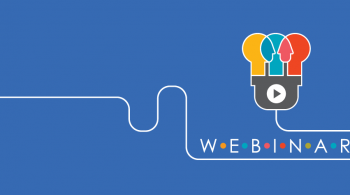 Our webinar creation wizard helps you get started with Webinars in no time. How subtle or aggressive are you with your email marketing? Tell us all about it.